Luke has been at the heart of many large stage productions, from playing the comic and charismatic wee dragon Mushu in Mulan, to helping write, direct and act in the original production Crossroads. His acrobatic skills in snowboarding, skateboarding and parkour help him to bring ninja-like energy to all his roles and responsibilities. Matt grew up in Atlanta, GA and Knoxville, TN and is a former Wall Street Analyst. Currently, an actor and stuntman, he is known for Transformers: Age of Extinction (2014), Cyber (2015), The Punisher (2004) and King Kong II (1996). Matt has done several short films and commercials and is the creator/host of a new TV pilot in Hong Kong. He has been well trained in Karate from the age of 12, as well as gymnastics and stunting, and still trains Mixed Martial Arts today. Sebastian is a ninth grade student at HKIS and has lived in Hong Kong for three years. He has years of valuable theatrical experience from classes and workshops in Australia and Hong Kong. As well as a role in a large scale professional performance in Queensland, he participated in an extra role in the Man of Tai Chi, filmed in Hong Kong and directed by and starring Keanu Reeves. In addition to a multitude of school productions throughout the years, including lead roles, he has completed numerous courses with the Australian National Institute of Dramatic Arts. 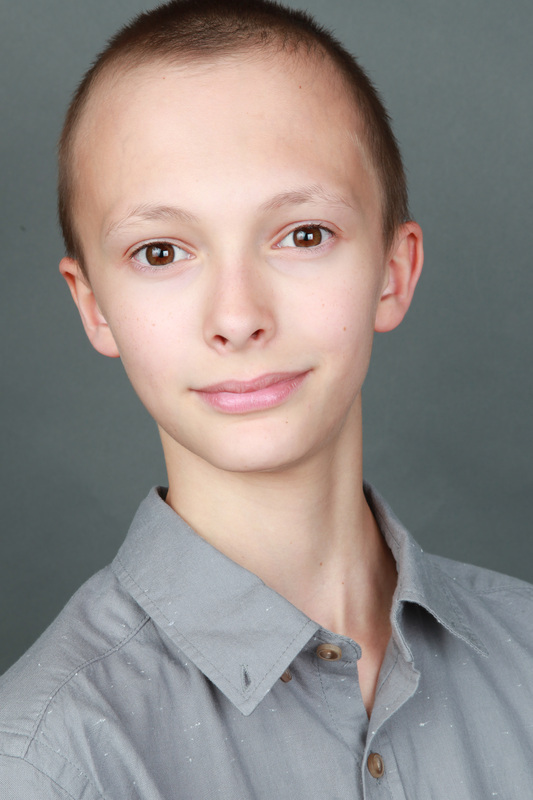 He is excited to be working with the cast and crew of the Gift as he plays the role of Sammy, leader of the "Lost Boys". Devon has been acting, singing and dancing for years, with Yellow Dog Music in Toronto, the Canadian International School Choir, and Fusion Academy in Hong Kong. 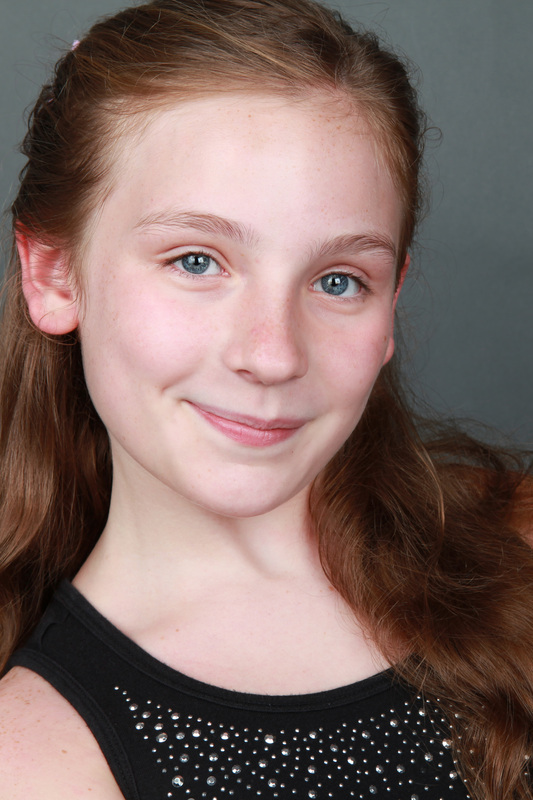 Devon is currently performing in the CDNIS Musical "A Kid's Life". She is an avid snowboarder and gymnast, and some of her favorite pastimes are beating her brother in rap battles and going on long canoe trips in the Canadian Wilderness. Brayden, aged 16, has been acting for several years taking part in 12 theater productions including the award winning Hong Kong Broadway Musical “Hairspray”. He has been involved in a number of acting workshops and has been trained by multiple acting coaches. 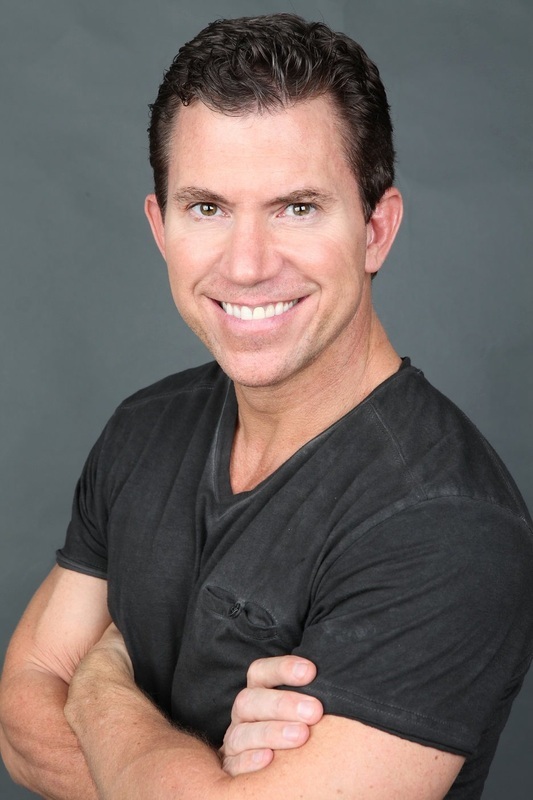 This has allowed him to continually develop his talent and has enabled him to share his acting knowledge while working for the Fusion Academy of Performing Arts. Brayden compliments his passion for acting with a keen interest in guitar, singing and pursuing a 12th level certification in Wing Chun Kung Fu. He is proud to accept the role of Jackson in the touching story, “The Gift”. 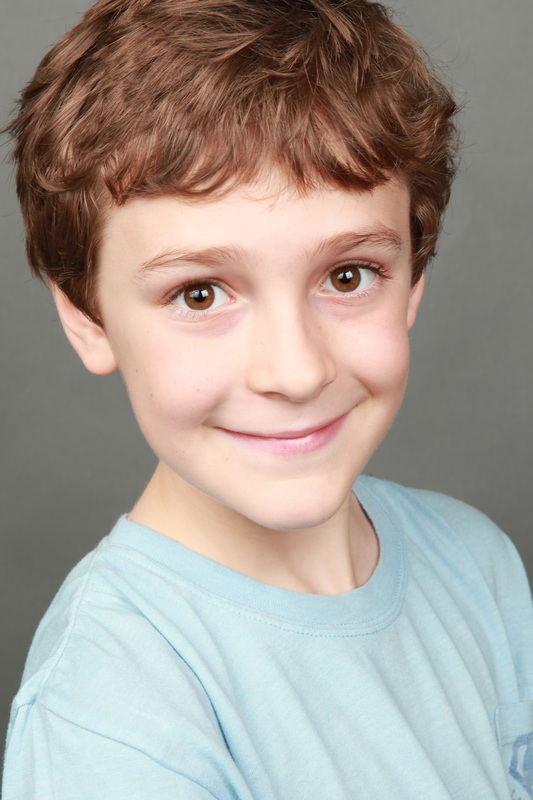 Will, a fifth grader at HKIS, started his acting career at age 6 when he was cast as Prince Charming in the North Penn (Pennsylvania, US) Children’s Theater production of Cinderella. The following year Will played the narrator in North Penn’s production of Winnie the Pooh. In addition to acting, Will loves music, singing with the HKA APA boys’ audition choir here in Hong Kong while also studying flute and bassoon at Hong Kong International School. Will is glad to be playing the part of Ralph, Bobby’s good friend, because he likes to think of himself as someone who supports and sticks up for his own friends when they need him. 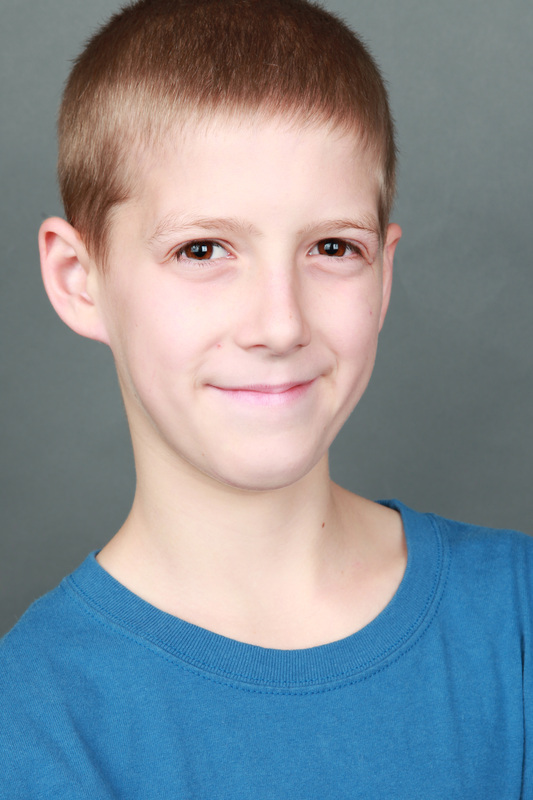 Nick is a 6th grade student at HKIS and loves acting and entertaining people. He debuted recently on the HKIS Middle School stage in his role as ‘The Black Hat Man’ in the production of The Magician’s Elephant. Nick is an active Boy Scout and enjoys skateboarding, drama, art, music, and having fun with his friends. 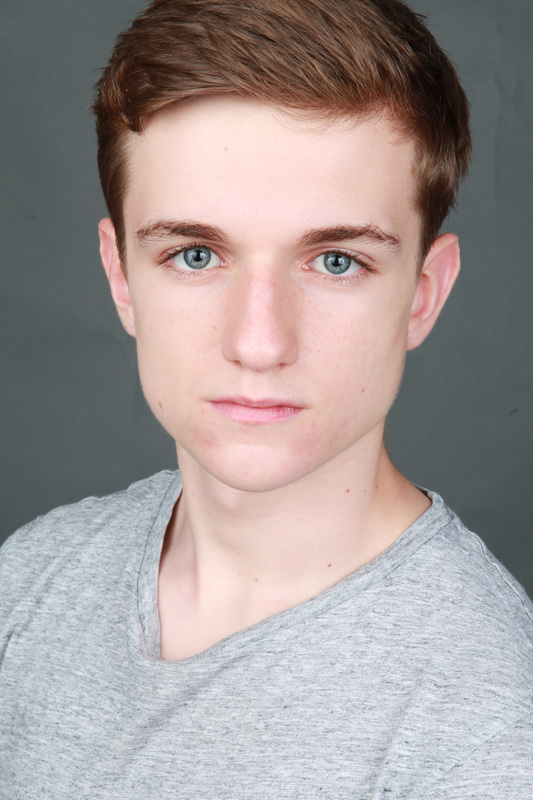 He will play the role of Charlie and is excited about this wonderful opportunity. Jennie made her acting debut in 2013 in one of the lead roles as ‘Pet’ in the stage production of Otherhood, by Not So Loud Theater Company. She had an extra role in the film My Name is Tanyusha, shot in Hong Kong. She was born and raised in the US and holds a BS of Electrical Engineering from the University of Dayton. She is a mother of 3 school-aged children and enjoys sailing, playing tennis, golfing, photography, and playing mahjong. She will play the role of Mrs. Wayne and is very excited to see this beautiful story come to life. Chi is a friendly shop owner from Stanley. He had a role in Stories Forlorn which was shot in Hong Kong in the summer of 2012. He is looking forward to playing the role of Chi that was written for him. Alexandra has lived in Hong Kong for five years. She began acting at age 6 in a summer musical in her hometown in New Jersey. She was actively involved in theater productions with Faust in Hong Kong for five years, including several lead roles. Alexandra is currently a 6th grader at Hong Kong International School. She is involved in the middle school’s theater productions as well as Drama Club. Alexandra also enjoys gymnastics and dance – especially lyrical. She is excited for school to end so she can head back to the US for weeks of activities with her cousins - and significant spoiling by her grandparents, aunts and uncles. She is thrilled to join the talented cast of The Gift and play the role of Jenny. Noah Livingston, 10 years old, is in the fourth grade at Hong Kong International School. His interest in acting began at 3 years old when he convinced his preschool class to perform the Lion King. He was of course Simba.He began acting classes at Kids Gallery in Hong Kong at age 4 and has continued through Faust International over the past four years. He has performed in both companies’ productions and is looking forward to his first film, The Gift. Noah loves to watch movies and study IMDB in his free time, building Legos and playing with his friends. 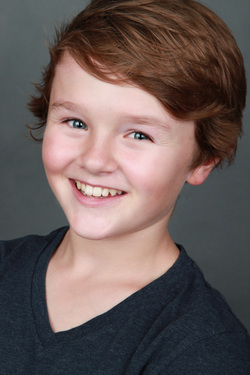 Noah also enjoys playing the drums and is very happy to be in the movie The Gift.